Clinton has held meetings with some of the Democrats who are now vying for the party nomination or considering a run. CNN has reported that they include former vice president Joe Biden, who has not yet said if he is running. Email “Hillary Clinton rules out a rematch with Trump in 2020”. 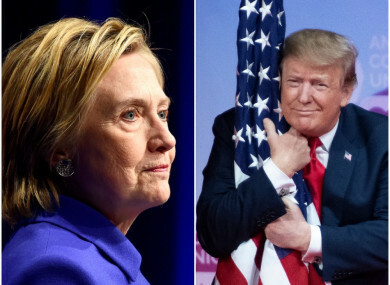 Feedback on “Hillary Clinton rules out a rematch with Trump in 2020”.